It's Thursday...aka it's TIME TO SHINE! I'm thrilled for this particular edition of Jennifer's Shine Blog Hop because not only am I the last rotating co-host, but it's also my second Shine cohost gig so I know exactly what to expect- quality! I love reading each one of your posts and I'm so happy that Jennifer is letting me hoard all of your links on my site. Jennifer is one of my favorite people in the world. Not only was she my very first blog reader, but last September when my 14 year old dachshund Liebe died, Jennifer immediately reached out to and sent the most heartfelt condolences. I'll never forget her words or her kindness. She is a great friend to have like I already said, I just love that girl! So thank you Jennifer! 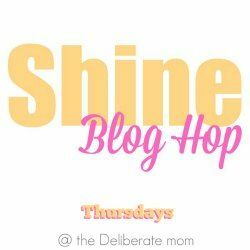 It's so appropriate that you created the SHINE Blog Hop because you are a true gem. 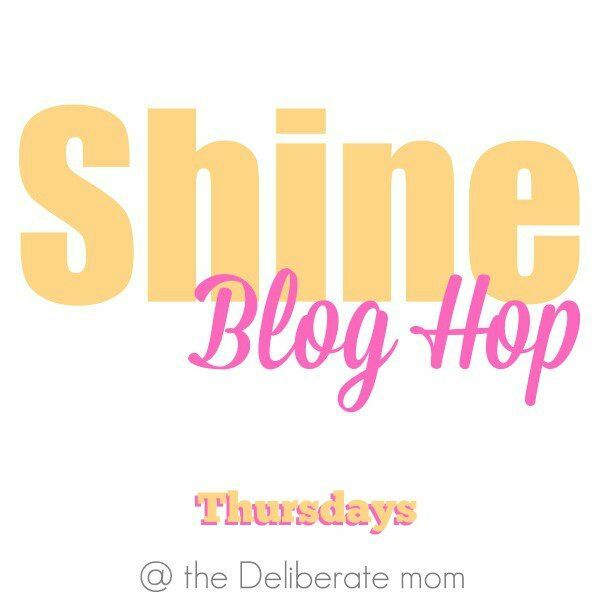 Welcome to the 36th edition of the SHINE Blog Hop! Next week the SHINE Blog Hop will be getting a whole new look as it enters into a new era. 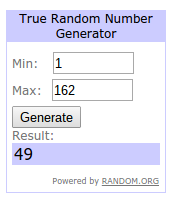 The SHINE Blog Hop has grown beyond what I would have expected. While it has been wonderful having a rotation of co-hosts, the labour involved with that has been intensive! 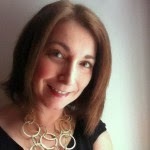 Therefore, starting next week, the SHINE Blog Hop will have a regular co-host... Tiffany from A Touch of Grace! I hope you'll come back next week and give Tiffany a great big SHINE Blog Hop welcome! Now on to this week's blog hop! I would like to begin by extending a warm welcome to this week's co-host Rebecca-faith, from DIZMOMMY. Rebecca-faith has been a dear blogging friend for quite a while now and it seems fitting that she will be the last rotating co-host. Rebecca-faith's adventures of parenting her adorable two-year-old son has made me laugh out loud. 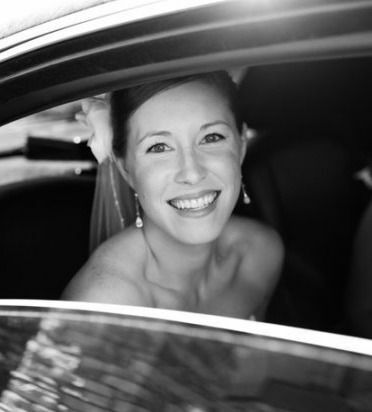 She is a wonderful writer, a hilarious mom, and one of the most encouraging people I have ever encountered. Please take a moment to show Rebecca-faith some blogging love and/or follow her on her social media sites.